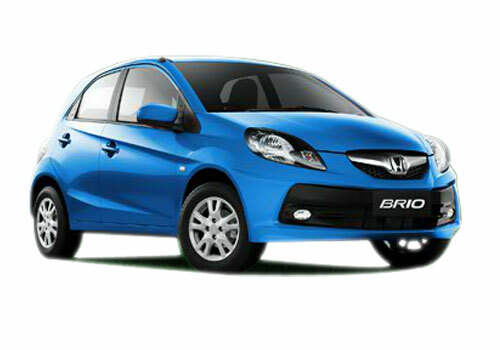 The big name which holds a great space in the automotive segment is Honda. The name which doesn't needs any reference or explanation. 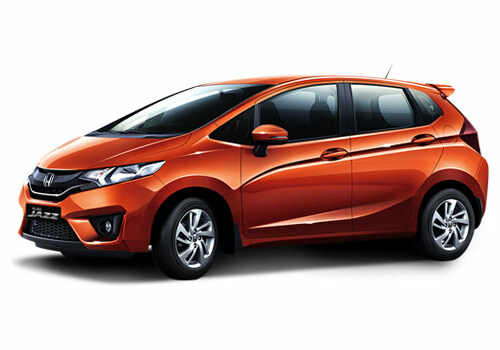 A market leader in its segment is also planning to launch a compact SUV based on Honda Jazz. The launch of this car will be a big threat to the market competitors such as Maruti and Hyundai. 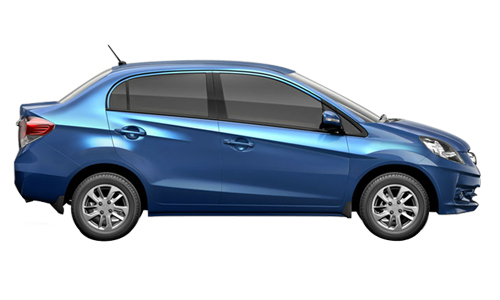 Meanwhile, Honda Amaze sedan is launching on April 11 and hopefully the compact SUV based on Jazz will arrive by the end of next year or early 2015. In addition to this, there are many plans by Honda to launch five new cars in the coming three years. The price and specification of the compact SUV by Honda are not known as of yet and it is believed that it will be a strong rival of Renault Duster and the upcoming Ford Ecosport. Besides this SUV, the company also plans to launch an MPV based on the same platform as that of Honda Brio. The latest version of the compact urban SUV will be launched in India soon after its world debut; this is basically based on the Jazz concept. This car has a very tough along with curvy looks; a lot has worked on its exterior as well as interior, although this is very much based on the Jazz look. The front look is very stylish with a sleek near coupe like roof, although the basis of this car will be the old Jazz, one can also assume this as a small CRV. Although there is a lot of change in the exterior and interior, the engine options will be 1.5 L diesel, the bigger look is very prominent and then the luxury part speaks in itself. The car will surely make its way in its segment but other cars such as civic and accord is also coming up with their new and upgraded looks. Although the company is very keen to launch this model as soon as possible since the feedback received with the launch of its model is really great, its launch will be undoubtedly a very tough competition for other market leader and they really need to work very hard.